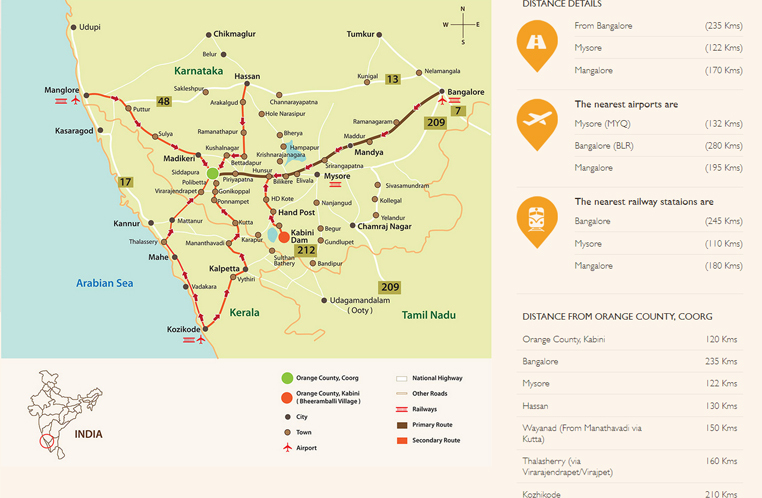 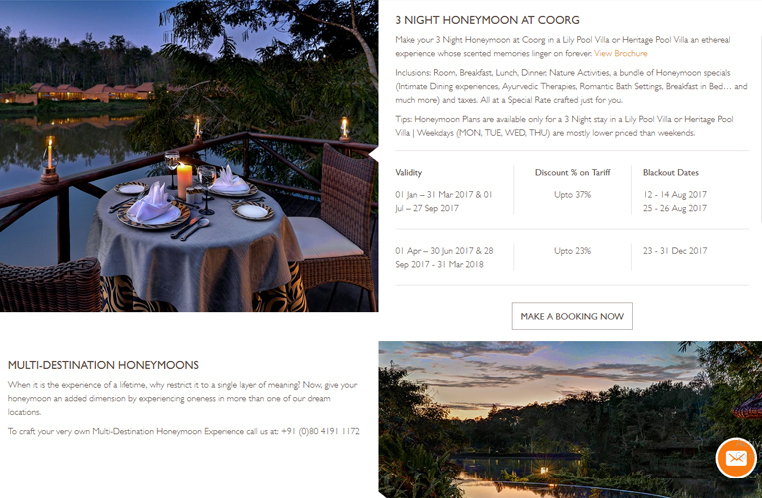 Orange County Resorts and Hotels Ltd., is a public limited Company based in Bangalore, Karnataka with three operational resorts at Coorg, Kabini and Hampi as well. 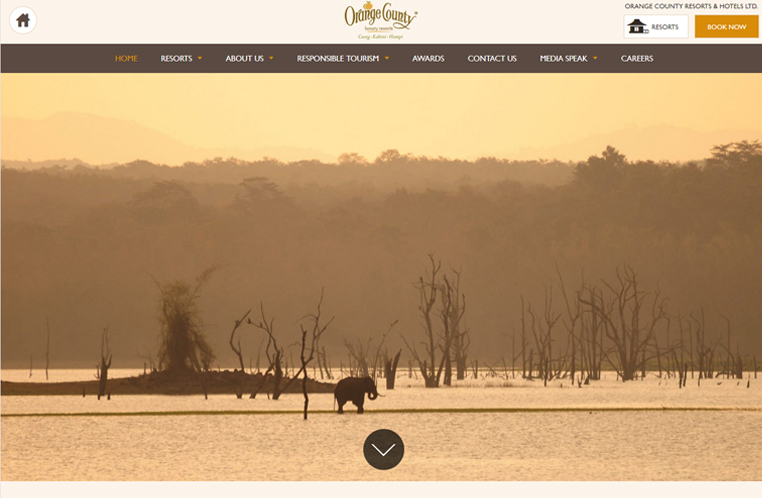 The colour combination of the site is inspired from the logo. 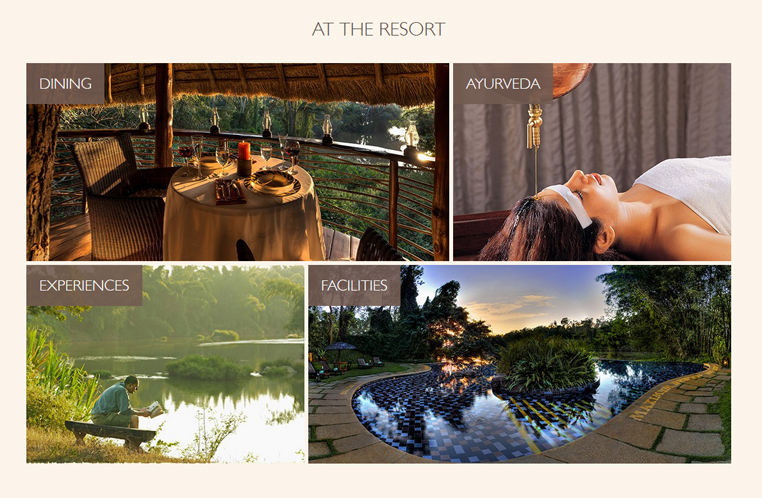 Online booking facility is incorporated in the website. 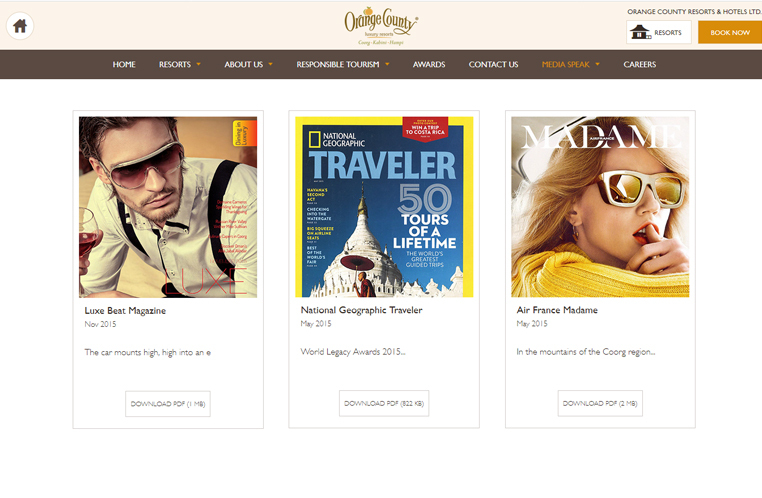 The site is designed giving importance to both the images and text at the same time and hence visually appealing.